How urban segregation and social sustainability relates to the built environment and urban form is the core focus within research conducted at the School of Architecture KTH within the research group Spatial Analysis and Design. The main concern is to arrive at a deeper understanding of the critical role urban form plays for social segregation and how architecture and urban design can contribute to a less segregated city. There is a theoretical foundation that provides knowledge of how social processes are influenced by the built environment. Moreover, there are interdisciplinary approaches that in a novel way bridge different academic disciplines contributing to the issue of how urban form relates to social aspects. 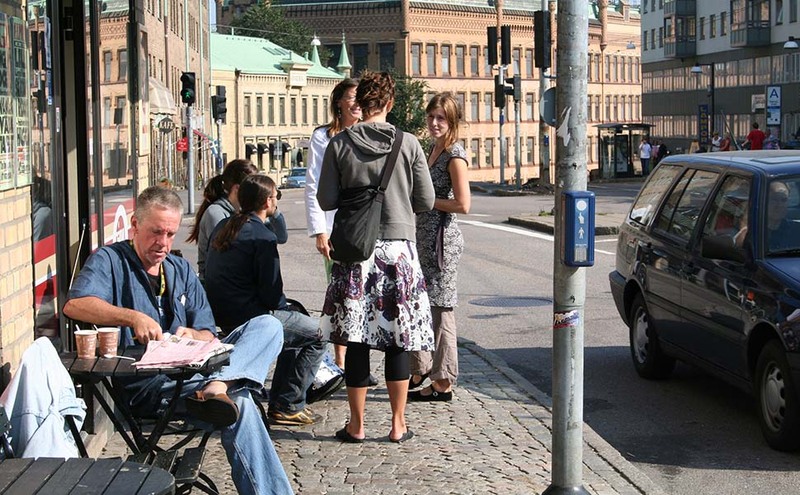 The aim of the research project Divided city was to demonstrate and operationalise this urban research in the city of Gothenburg and through that try to bridge research and practice. The City of Gothenburg initiated the project based on an identified need to address these issues. The School of Architecture, Swedish National Board of Housing, the City of Gothenburg and Mistra Urban Futures explored methods and approaches in studies of the four neighborhoods that are included in the national Urban Development Initiative, namely Hjällbo, Bergsjön, Gårdsten Norra Biskopsgården. The work was organized around three themes. The first focused upon spatial analysis foregrounding social aspects and aims to establish which analyses that are relevant within practice as well as applicable taking into account what data is available. More specifically this establishes potentials and constraints of urban environment as a result of the configurative properties. The second theme aimed to identify which analyses that can contribute with support as neighborhoods develops and primarily identify those analyses that can reveal what interventions will have a positive influence from a social perspective. The third theme analyzed how the social dimension within urban design is addressed and described in certain key documents and policies. Moreover, it aims to identify those who possible will benefit from the knowledge that this research project can bring. 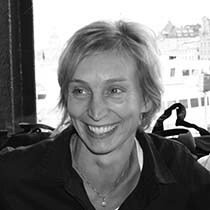 Meta Berghauser Pont works as a researcher at KTH School of Architecture within the research group Spatial Analysis and Design. 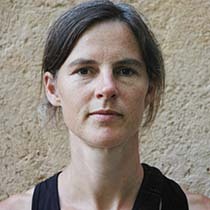 She also works at the School of Architecture in Delft, Netherlands (TUD). 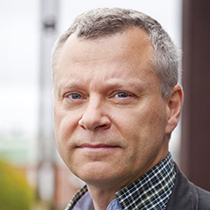 Lars Marcus is an architect and professor in Urban Design at KTH, Royal Institute of Technology and is among other things in charge of the research group Spatial Analysis and Design. Mari Tastare works as a Planning officer at the City of Gothenburg. She is the process leader for the Innovation Platform in Gothenburg and a project member in the Divided City project.